When the sudden need for cash hits, Fast Auto & Payday Loans, Inc. makes it easy for car owners residing in the Chula Vista area to obtain extra cash in minutes, even if you have bad credit. Use the equity of a car you own to secure anywhere from $100 to $15,000 in minutes with our Chula Vista auto title loans, payday loans and signature installment loans. To get started, simply fill out the online request form on this page and a representative from our Fast Auto & Payday Loans, Inc. store will call you right back to go over the details, answer your questions and make sure that you have the simple required items listed below. You’ll learn very quickly after arriving that the staff at Fast Auto & Payday Loans, Inc. is made up of kind and friendly professionals who want to help you take home the cash you need as quickly and easily as possible. Once you walk through our doors, you can relax and leave the rest to them. They’ll conduct a brief inspection of your vehicle to establish your maximum title loan amount, and help you complete the simple paperwork. Before you know it, you could be on your way with the cash you need to take care of your financial emergency, in Anaheim, Irvine, Santa Ana, or Fullerton. You also keep and drive your car while making the payments on your loan, so why not start the process right now with our easy online request form? 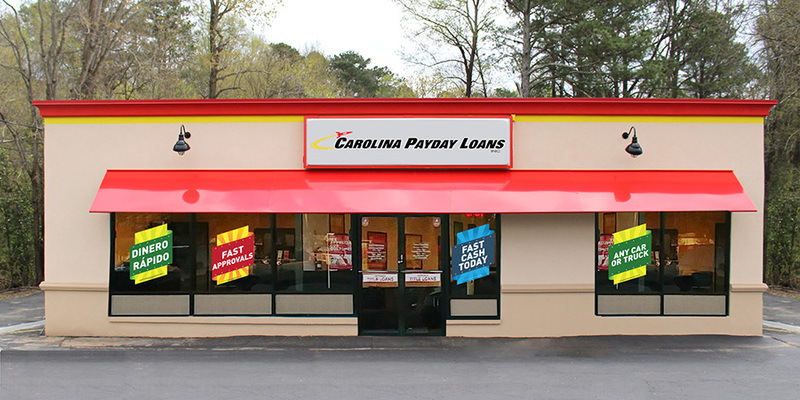 The emergency cash you need is waiting at Fast Auto & Payday Loans, Inc. today! 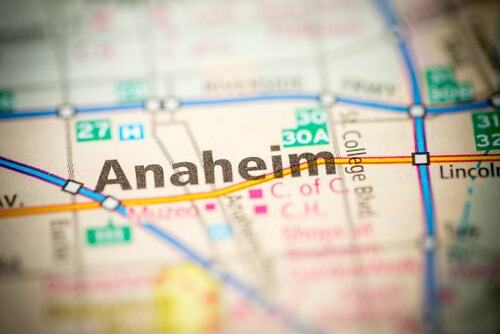 Why Choose Us for Your Anaheim Title Loan?